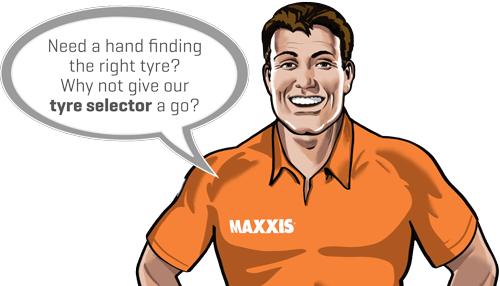 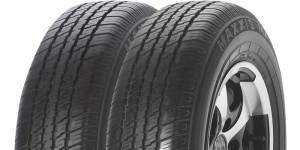 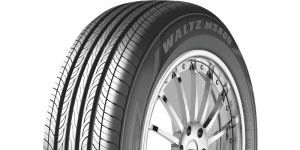 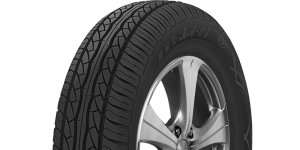 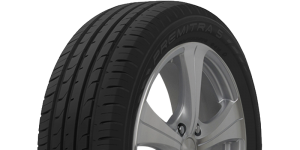 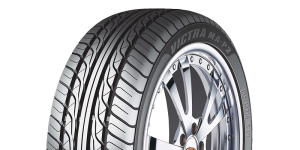 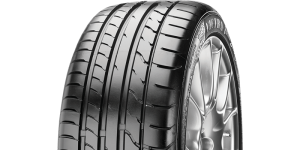 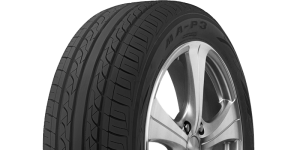 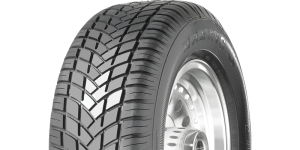 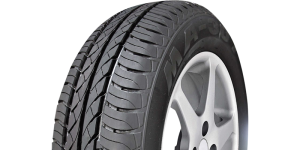 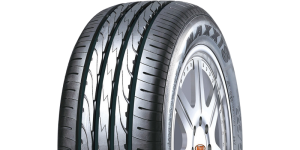 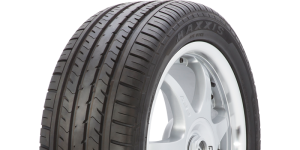 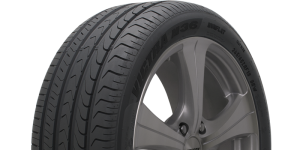 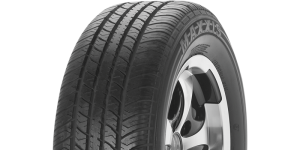 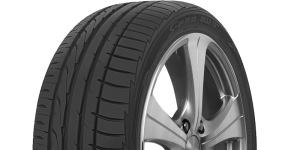 Maxxis car tyres are carefully constructed to enhance mileage without sacrificing performance, safety and traction. 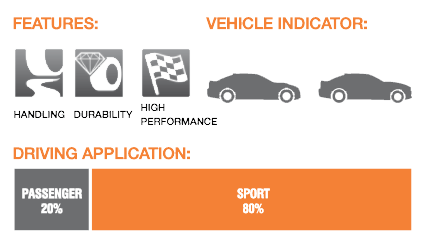 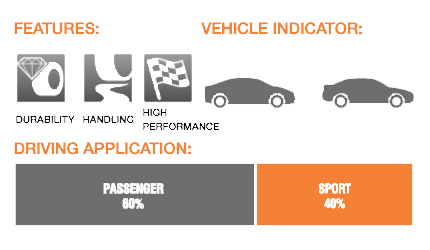 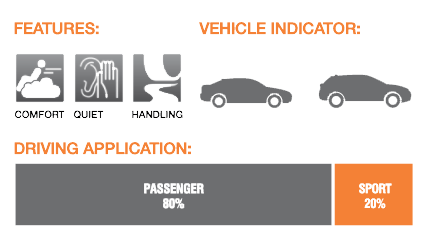 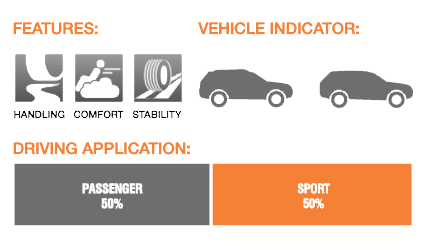 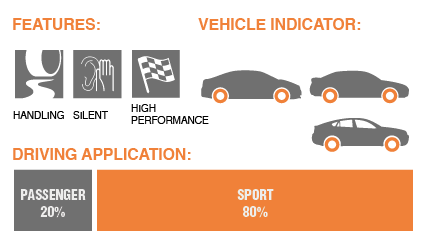 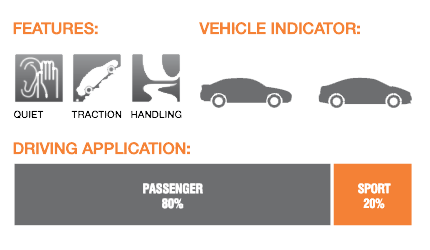 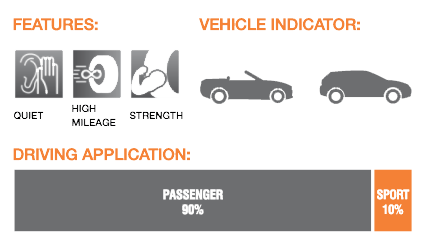 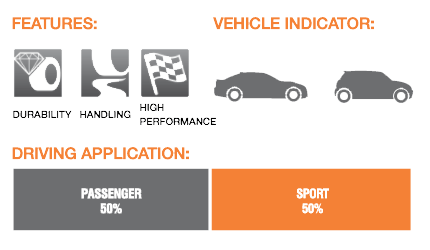 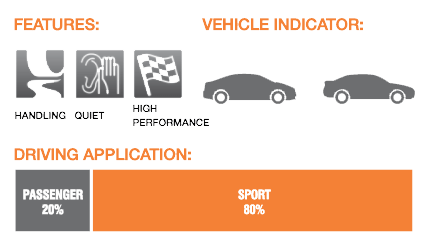 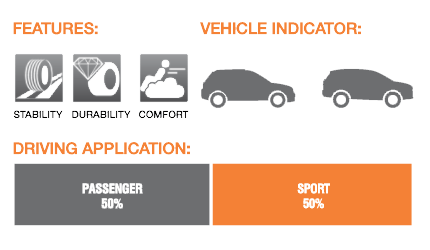 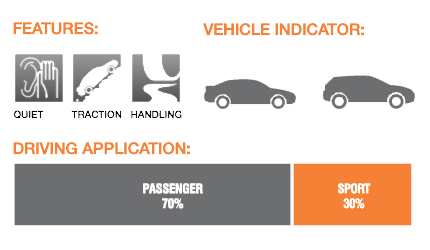 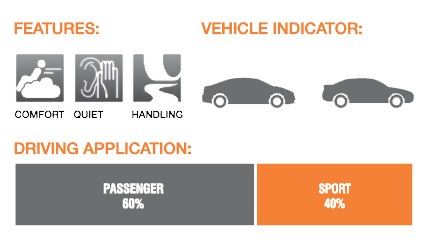 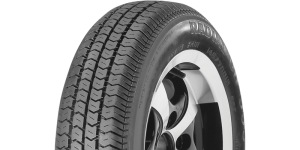 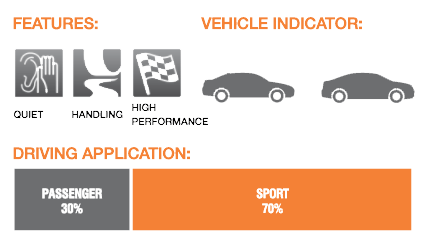 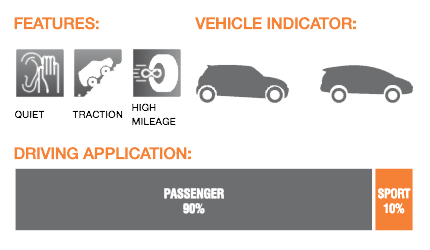 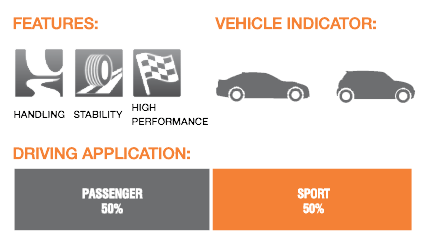 Through leading edge technology and meticulous testing in all conceivable conditions, you can be assured our passenger car radials (PCR) will deliver a safe, comfortable ride every time. 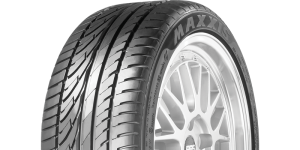 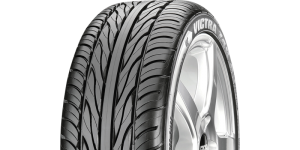 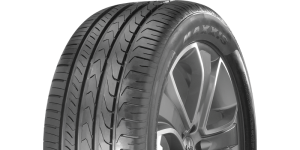 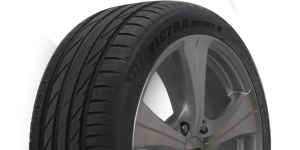 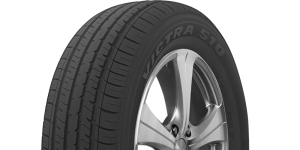 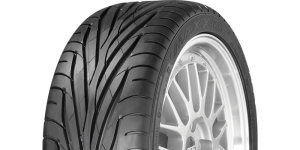 Furthermore, the Maxxis ultra high performance (UHP) tyres are specifically designed for cars and drivers that crave extraordinary handling – their exceptional tread designs enable excellent cornering and handling ability, as well as superior wet and dry traction. 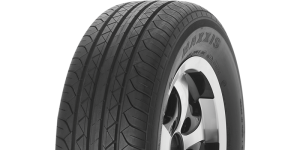 For performance, value for money, and most importantly peace of mind, Maxxis offers choice, value and quality.